During our two week trips, four days will be allocated to working on the Grand Challenge. The Grand Challenge is an opportunity for our participants to actually create solutions to global problems. Students work in teams of four to complete their projects, with emphasis placed on collaboration as well as managing difficult projects. With increasing automation, the types of work people do is changing and traditional jobs are disappearing. What solutions would you propose to cope with the changes? Globally, we produce enough food for ten billion people but only feed six billion. Every year one billion people go hungry. Coupled with rapid population expansion and increased climate uncertainty how will we feed ten billion people? Energy needs are set to skyrocket. Nations need lots of energy to advance their economic position and our planet increasingly is unable to support our current methods of energy extraction. What innovative and cost effective techniques can we use to better power the world? All of the challenges are meant to be more than a basic PowerPoint presentation introducing a topic. Students are encouraged to go super in-depth, talk with our mentors, make calls, send emails, and get the information they need to make a fully actionable solution, with prototypes or how-to guides highly encouraged. For example, in the automation challenge, a team may propose a universal basic income. In the Grand Challenge they'll need to work out how much it would cost, where that money would come from, understand any economic or social concerns, and create a guide for how a government could actually implement the solutions. On the fourth day of the Grand Challenge, students present to a judging panel. While the presentations aren't a competition, students are driven to do well because the judges in the room are influencers who will actually use the ideas that students come up with. Throughout the challenge, students meet with mentors who teach them vital skills about presenting, design, telling effective narratives, making an effective solution, and more, as well as general feedback for overall improvement. On the day of presentations students have one hour with their judging panel for a presentation and conversation. Afterwards all teams enjoy a celebratory meal and the judges will talk with all the participants. Life Changing Journeys. 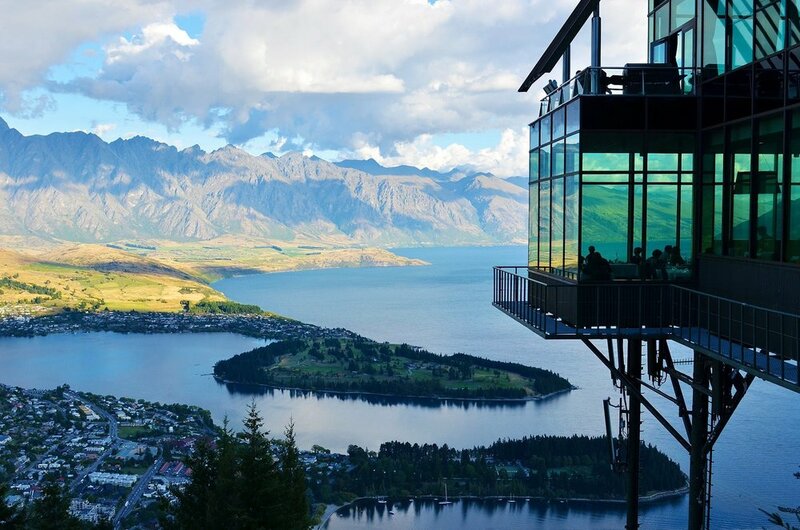 From Canada to New Zealand Innovation Exchanges Offers Life Changing Trips.